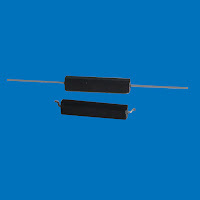 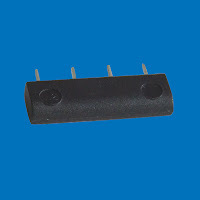 Reed Sensor - Misensor Tech (Shanghai) Co.,Ltd. 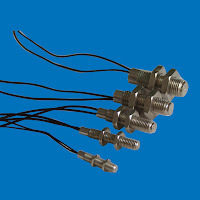 Reed sensors are magnetically actuated proximity switches available in a variety of mounting options. 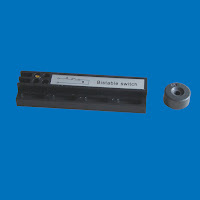 The switching function is activated by the introduction or removal of a magnetic field. 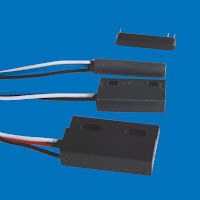 SMD products are supplied in Tape & Reel packaging.